Australia is grand. When a country has the luxury of having an entire continent for itself, there is no doubt that it hosts some of the most beautiful and varied sights on the planet within its borders. 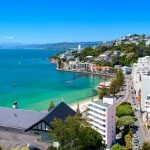 Any traveler who has ever been there will vouch for the fact that this imposingly beautiful country has some of the best and most beautiful sights as well as one of the most amazing lifestyles. 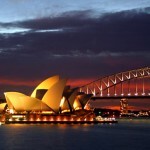 If natural beauty, exotic cuisines and delicious wines excite you, a wine tour of Australia is bound to feel special. The country really does have some of the most interesting wine regions on the planet, even beyond the well-trodden paths of Barossa and Hunter Valleys. 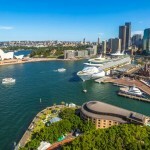 Bookmundi examines the top wine tastings in Australia to help you figure out where to travel to for some of the best wine that the country has on offer. 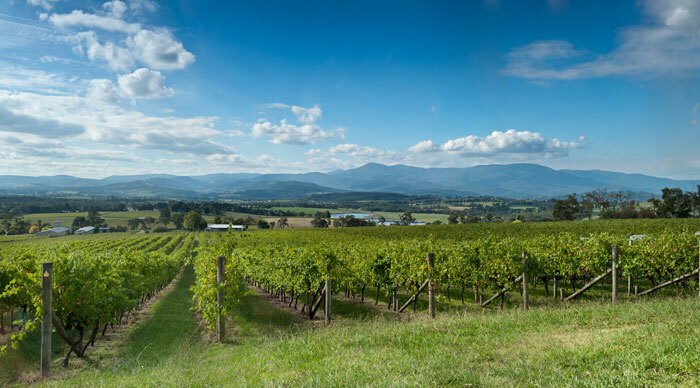 Yarra Valley produces some of the finest cool-climate wines, sparkling wines and pinot noirs of Australia. Home to more than 80 wineries, it is also famous for its trout and caviar, organically grown fruits and vegetables, preserves and handmade cheeses. Fill your picnic hamper and follow one of the many self-drive wine trails or become a part of a group tour that introduces you to the best wines and wineries in the region. De Bortoli is the region’s oldest and largest winery that believes in the concept of using wine as an excuse for friends and family to come together. It lets you explore how premium wines are made through a behind-the-scenes tour and also allows you to sample the best vintage at the cellar door. Visit the Cheese Shop to taste beautifully matured cheeses or dive into the world of mouth-watering dishes at the Locale Restaurant. Australia’s Barossa Valley really doesn’t need any introduction. 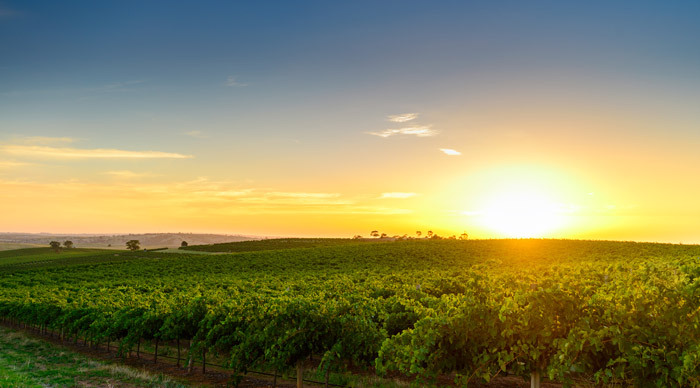 Considered to be one of the most revered wine regions on the planet, Barossa Valley has been producing world-class wines ever since the 1800s. It manages to hold on to its old-world charm and boasts of having close to 150 cellar doors and wineries within its borders. It is particularly famous for its artisan food producers, award-winning restaurants and seasonal produce and is best explored by a hot air balloon, a bicycle or a vintage car. Step into Jacob’s Creek to find out what the hype is all about. Hone your sensory skills by becoming a part of its tasting workshop or dive into the world of exotic cooking at the estate. Enjoy a beautiful picnic or cycle through the picturesque vineyards. End your adventure with a glass of that delicious Jacob’s Creek wine. Another heavyweight in the area is Seppeltsfield Winery. 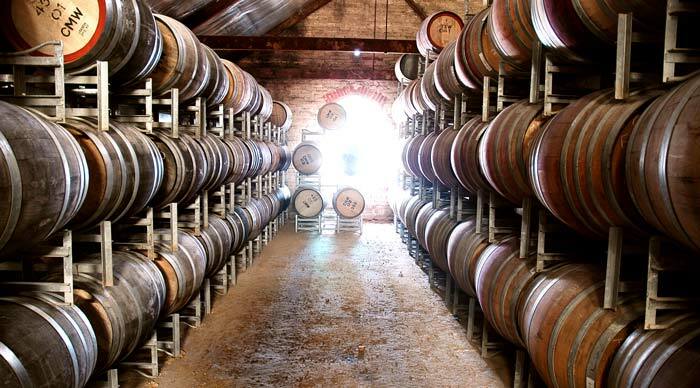 The only winery in the world to release a 100 year old single vintage wine, Seppeltsfield Winery is best explored through its Centennial Cellar tour which lets you taste a port made in your birth year right from the barrel!!! End your adventure with a tasty meal at the FINO restaurant, located in an original bottling hall dating back to the 1900s. 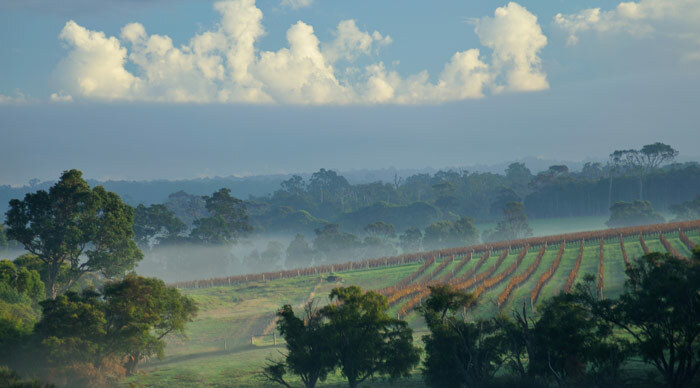 Located on the southern coast of Australia, McLaren Vale is easy to get to for those visiting Adelaide. Its gentle slopes are full of picturesque vineyards and it is possible to stroll from one vineyard to the next without breaking a sweat. The valley is home to some of the gentlest and crispiest wines in the country and it is perhaps the best place to sample glorified reds. The most popular winery in McLaren Vale is d’Arenberg. The winery believes in foot-treading and traditionally fermenting its reds and lets you blend in your own name at its Blending Bench. It is also home to one of the most reputed restaurants of the country, the d’Arry’s Verandah Restaurant. Bookmundi recommends you to try and visit the winery when Chester Osborn is on grounds as he is one of the greatest Australian wine ambassadors on the planet and goes out of his way to entertain and educate his guests. The oldest wine region of Australia is home to about 150 wineries that have been producing world-class wines for years. 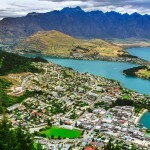 It is also famous for its unique galleries, natural beauty, spa retreats, golf courses, cooking schools and museums. This is where you get the best hand-made chocolates, local cheeses, dairy products, charcuterie, olive oils and sourdough breads as well as a broad selection of shiraz, cabernet sauvignon and chardonnay wines. The Audrey Wilkinson winery has been making hand-made wines and award-winning varieties that make it the most popular winery in the region. Visit the on-site museum located in the historic winery and enjoy an amazing picnic amid the spectacular natural beauty. 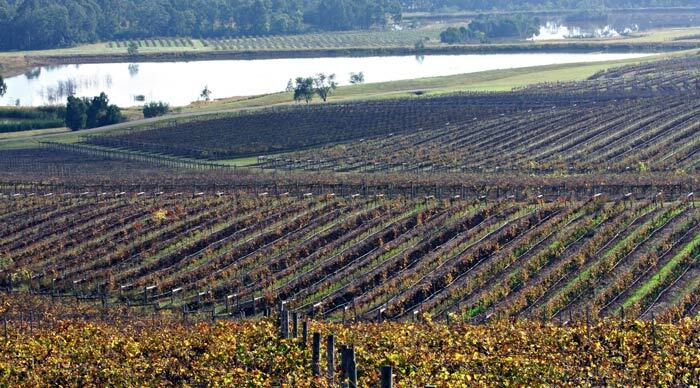 The vineyard also offers breathtaking 360-degree views of Hunter Valley. Join us on our Hunter Valley Food and Wine Tours today! 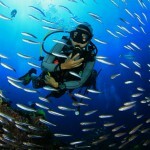 Margaret River is essentially a surf town located at a distance of 3 hours from Perth. Considered to be one of the most renowned food and wine regions in the country, this town is famous for its spectacular wines and offensive-yet-hilarious shop names. It takes you a few minutes to realize that the town is unlike any you’ve ever seen. You could literally spend each morning tasting the wine, every afternoon sunbathing and each evening exploring delicious cuisines and not get tired or feel bored. 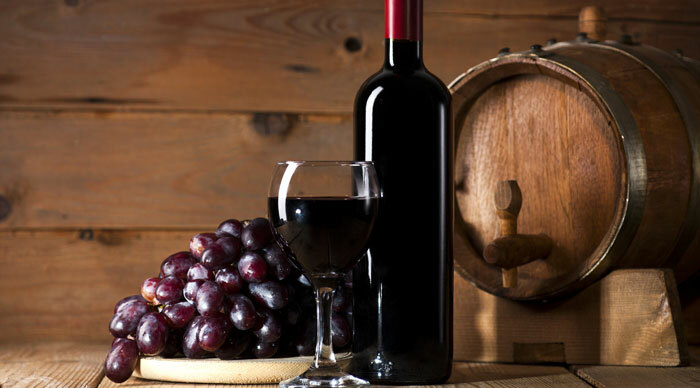 From Rieslings and Chardonnays to Cabernets, every wine found here boasts of complex flavors and silty tones. Leeuwin Estate should always be one of your first stops in Margaret River. It hosts round-the-year events that include wine dinners, cooking classes and summer concerts and boasts of an art gallery that has the works of some of the best contemporary artists. Its award-winning restaurant also presents a delicious dining experience that lets you explore the best of regional wines. Vasse Felix, the founding wine estate of Margaret River, offers an insider look into the winemaking process and private tastings. Learn the art of matching food and wine and taste the regional flavors, but don’t forget to check out the beautiful sculptures, artworks and gardens of the estate. These wineries aren’t just venues to purchase and taste delicious wines. They are experiences in themselves. Home to award-winning restaurants, breathtaking natural beauty and beautiful arts, each winery on this list offers a range of behind the scene tours, private tastings and wine education seminars that help you dive into the world of wine and enjoy a premium wine tasting experience.